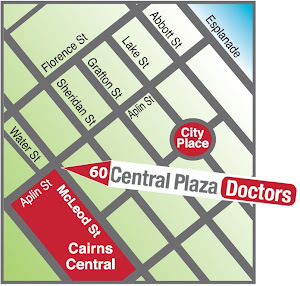 We conduct diving medicals daily in our state of the art clinic on McLeod St. Prices start from $50 + GST. Recreational and commercial. Same day medicals available to get you out enjoying the reef. 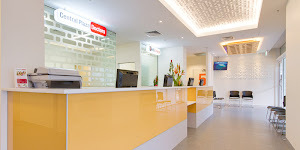 Our doctors are Australian certified examiners.